On March 2019, CoinAll, the famous cryptocurrency exchange, announced the listing of Fetch.AI and will hold a 7-day celebration to give away 350,000 FET tokens. Fetch.AI has gathered a lot of attention of crypto world since their $ 6 million token sale in 22 seconds on Binance Launchpad. Crypto’s world’s eyes are on Fetch.AI because Binance successfully conducted a crowdsale for the Fetch.AI tokens on the Binance Launchpad raising $ 6 million in 22 seconds. 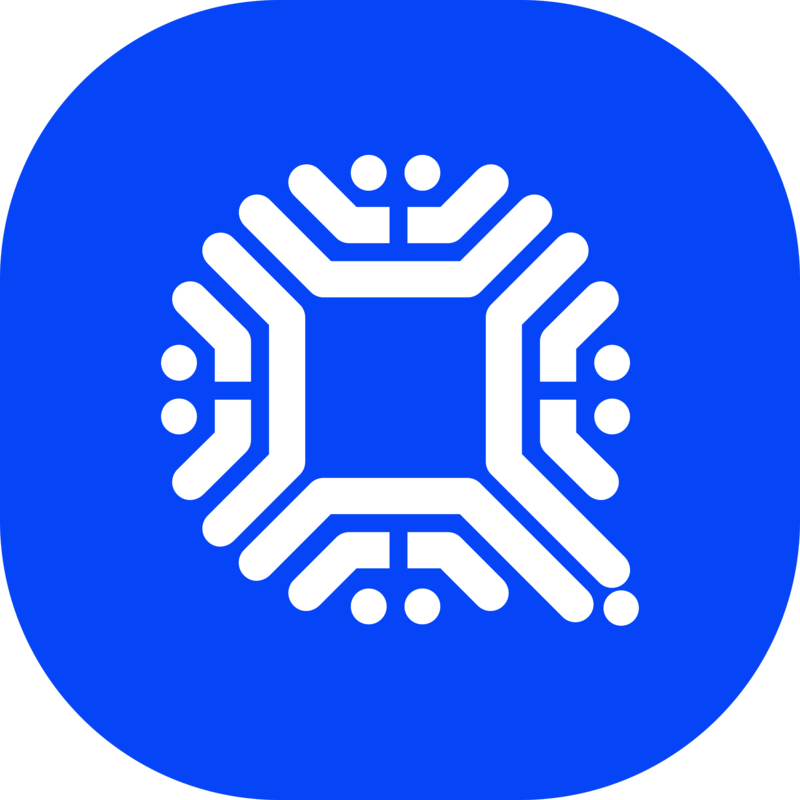 CoinAll, as an emerging exchange star, has also reached an in-depth cooperation with Fetch.AI. 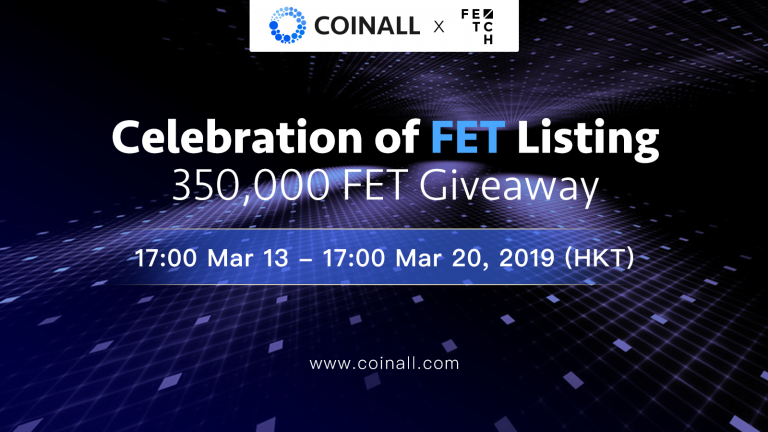 In addition to the listing of FET tokens, CoinAll will provide a 350,000 FET giveaway for users.